BC Wine, Cider & Spirits Festival | A taste of BC's finest. A TASTE OF BC’S FINEST. BC Wine, Cider & Spirits Festival delivers full-sensory tasting events all throughout this beautiful province. Experience the local flavours that make BC unique. Exciting Events on the way. 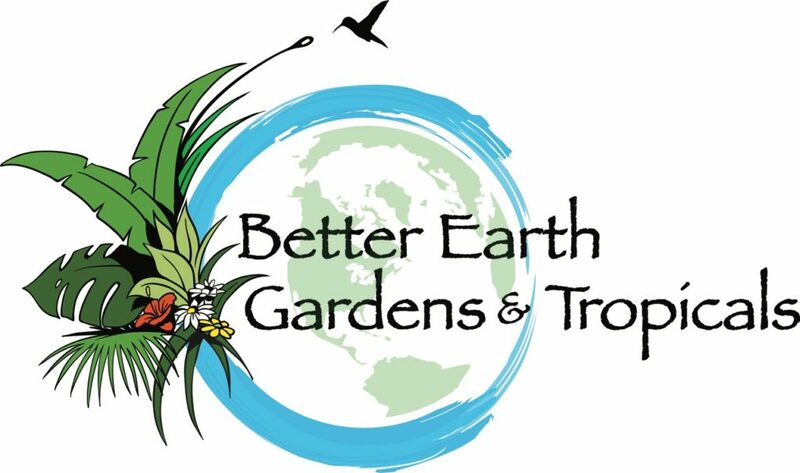 With Better Earth Garden & Tropicals we introduce Better Earth supporting our favorite local charity Mamas for Mamas, showcasing BC’s favorite producers; in our favorite local greenhouse! Samplings, chocolate, flowers and so much more! Your $69 ticket is inclusive of all samples, food, entertainment, and souvenir glass! The BC Wine Cider & Spirits Festival brings Le Cirque De La Nuits signature show to Kelowna for the first time and are excited to introduce Wondrous which will have the audience captured from beginning to end. Enjoy the show while sampling some of BC's Best Wine, Ciders, Beers, and Spirits! Reintroducing a fan favorite, Mile High! Join us on the mountain as we take over the village at SilverStar Resort for an outdoor tasting and concert. Local beverage tastings and tacos, spanish music and so much more. How could it get any better? This is the only pre Día de los Muertos you’ll need to attend this year! Join our collective of exceptional, BC-born wineries, cideries, distilleries and breweries. Join us as a sponsor and support BC’s amazing producers. Sign up to our newsletter and be the first to know what’s coming next! Copyright © 2019 BC Wine, Cider & Spirits Festival — All Rights Reserved.